JPAbusiness has been engaged to assist the operators of Spot On Outdoors Broken Hill to achieve their succession goals and find the ‘right-match’ next owner. The business services the iconic NSW outback city of Broken Hill and captures the majority of its local market and demand from passing tourists, with very few direct physical competitors identified nearby. 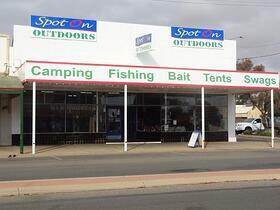 Spot On Outdoors Broken Hill has been operating for over 15 years and is well known in the local market. The commercial property and business is located in a central location in Broken Hill. Nearby entertainment facilities, other retail outlets and vehicle parking contributes to passing foot and vehicle traffic. The property features a large and functional shop floor, office, kitchenette and toilet facilities, a back area suitable for parking or storage, and a flat upstairs. 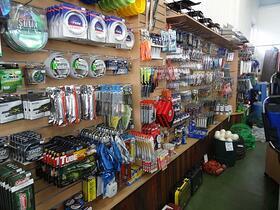 Spot On Outdoors Broken Hill is part of the Spot On Fishing Tackle and Outdoors group. 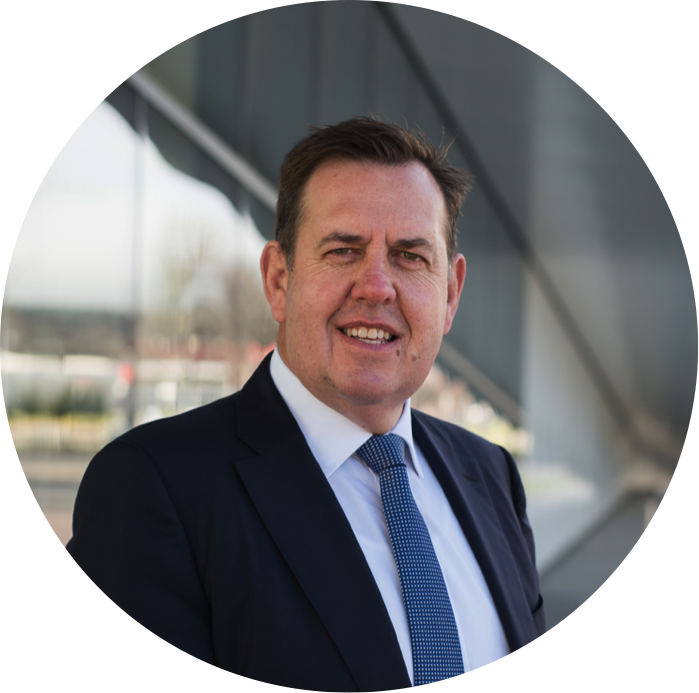 The group head office provides administration and marketing services to its members, including retail management assistance, and complies with the Franchising Code of Conduct. Being part of this group allows Spot On Outdoors Broken Hill to leverage strong group buying power and support mechanisms, without detracting from autonomy with business management and decisions. 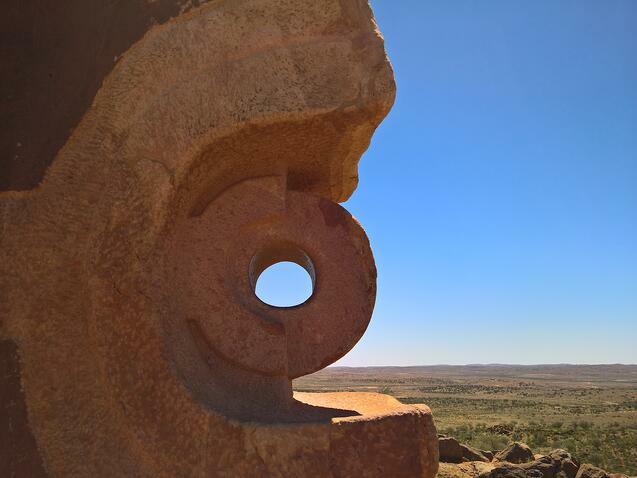 Spot On Outdoors Broken Hill presents a lifestyle investment opportunity for budding business owners, couples and families looking for an established business and to achieve solid returns. The business is well suited to fishing and camping enthusiasts and those with a passion for the outdoors. You can find more details about this opportunity, including financial performance and asking price, on our Businesses for Sale page. For more information on any of our listed businesses, contact the team at JPAbusiness on 02 6360 0360 for a confidential, initial discussion.